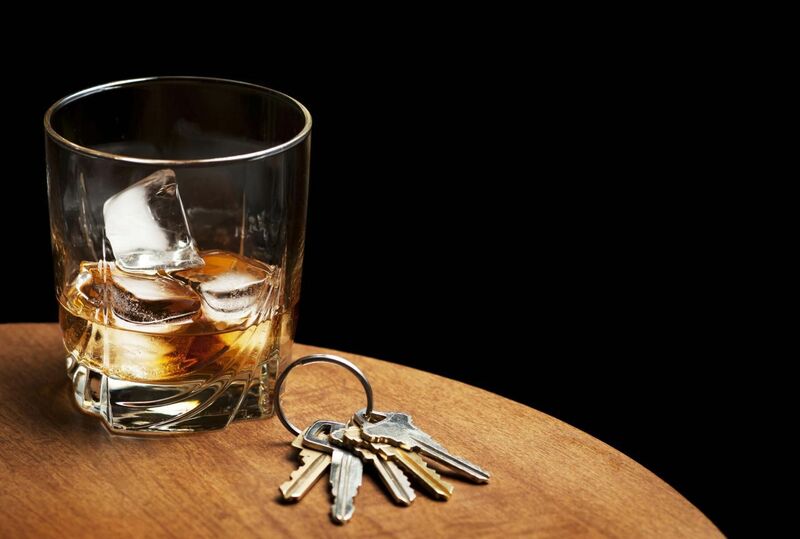 We already know that Kentucky officials are taking campaigns against drunk driving seriously. The challenge is now on us to play our part as well. We can work together to educate and inform others about the dangers of drunk driving. This will help people see that by drinking and driving, they are not only hurting themselves, but they could hurt someone else. It only takes one drunk driver to change someone else’s life, and not for the better. Unfortunately, a 21-year-old man was charged with manslaughter and DUI after a fatal crash on July 5, 2014 in Breckinridge County. According to the police, a pick-up truck, thought to be driven by a drunk driver, crossed the center line and hit a car head-on. The car driver, 43-year-old James Dupin, was pronounced dead on the spot, while the truck driver, 21-year-old William Brown, was treated for minor injuries. Brown was then held at Breckinridge County jail. What’s bothering about this crash is that it happened in the morning. More people are usually out that time of day - either driving or walking. This drunk driver was exposing more innocent lives to danger. Just imagine your child or a loved one on the road, and then they get injured from a driver under the influence of alcohol. It’s a scary thought. As a Kentucky Accident Attorney, I don't tolerate drunk driving. We’re not saying to avoid alcohol all together. However, please don’t drink and drive. Instead you can have someone drop you off at your home, pick you up or you can call a cab. These are much safer options and will help decrease the chances of an accident.